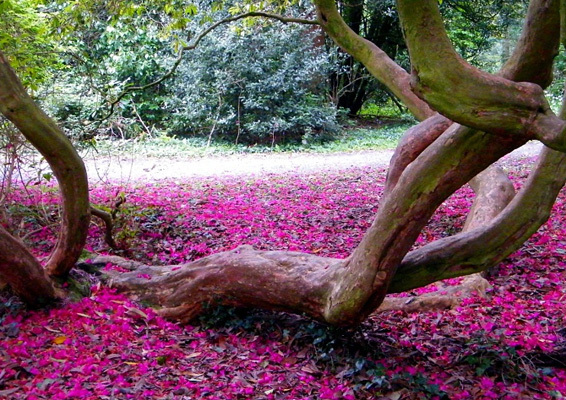 Whilst staying at Clifford House, explore the stunning South East of Ireland. A glorious winter’s morning on Carne jetty, with a peerless blue sky plastered over the County Wexford coast. We ran along the shore like a pair of fools, then sauntered arm in arm on the sands, letting the great curve of the beach draw the eye on along the low sandy cliffs to vanishing point a couple of miles ahead. Out at Sea the dark upturned hull of the Whilkeen Rock broke the small waves into foam, and on the strand lay ancient boulders of granite, hulking and sea-smoothed, criss-crossed with thick raised seams like the back of a much-flogged old salt. Once we got to Greenore Point the strands came alive with hurrying, stooping, pattering birds: dunlin, turnstones, sanderlings, cormorants with outheld wings. The nondescript, blackish rocks off the point were ancient when Noah was a lad. They have been lying here for 1,700,000,000 years. That was something to picture as we turned the corner of the headland and made for Rosslare Harbour over crunchy carpet of clean-picked crab and mussel shells. 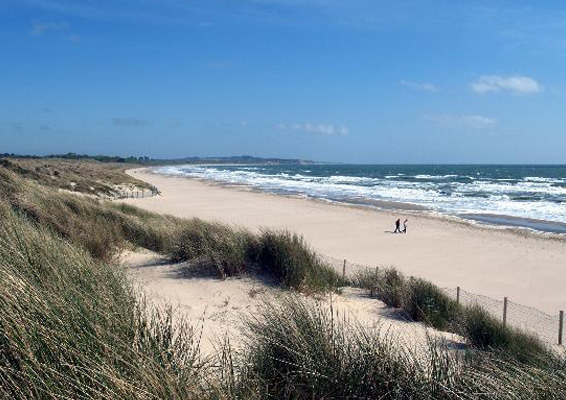 WALK DIRECTIONS; From Carne Pier, walk north along to Rosslare Harbour – It’s that simple! NB It’s best to do this walk on a falling tide. High tide can make St Helens Pier and Greenore Point impassable, but you can detour inland from St Helens to Rosslare Harbour. 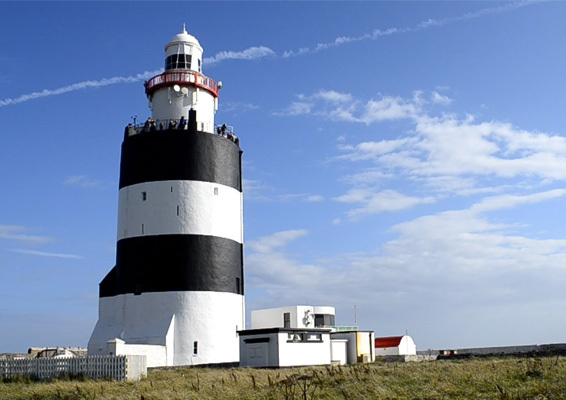 It is easy to reach the rich fishing grounds around Wexford from Clifford House, with over 200 km of coastline, it is one of our greatest resources. The stretch of beach from Greenore Point to St. Helens Harbour offers a long sandy foreshore interspersed with rocky outcrops. Best fished on the flooding tide to high water using crab, lugworm, and sandal. Spinning and plugging can be carried out off the rocky ledges at Greenore Point. Specimen bass recorded here. 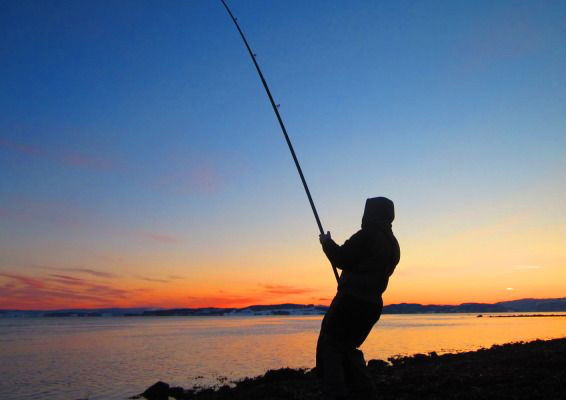 Anywhere along our coastline is suitable for shore angling. 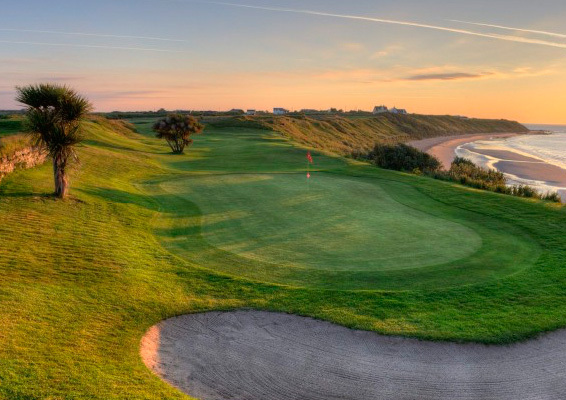 The wonderful natural terrain around our coastline provides superb links and parkland courses. 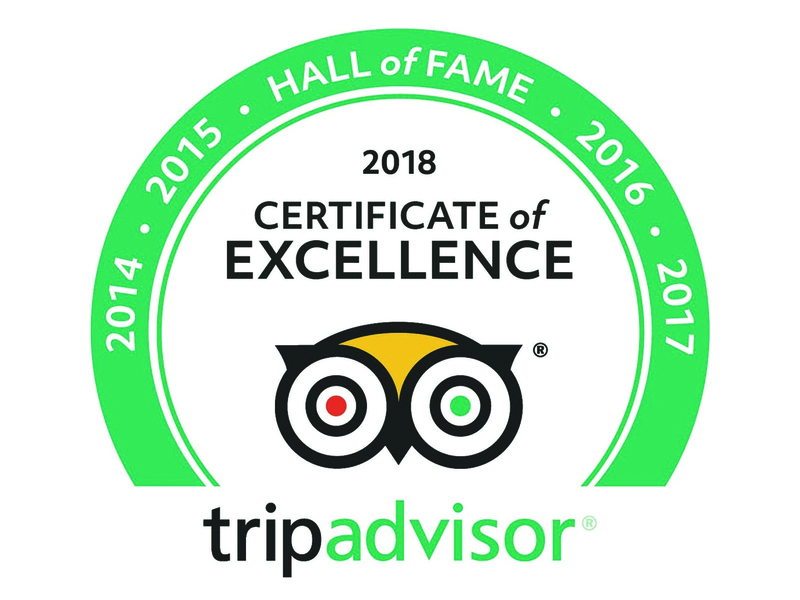 Two hundred kilometres of coastline on two seas; miles and miles of unspoilt golden strand and secluded coves, four Blue Flag awards attesting the purity of the water, added to the wild beauty and more hours of sunshine than any other part of Ireland make Wexford a beach lovers dream. 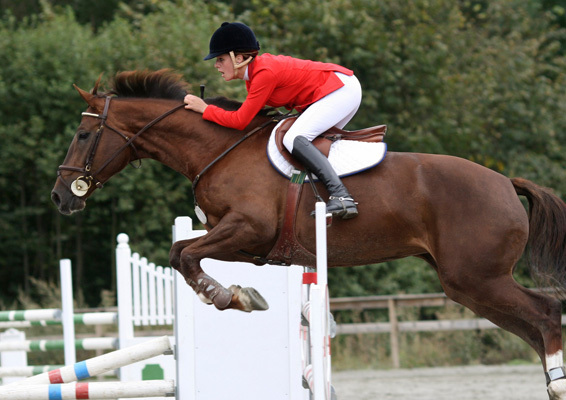 With horse riding being such a popular leisure activity in Wexford, it's no wonder that we have such a selection of excellent equestrian centres to choose from. 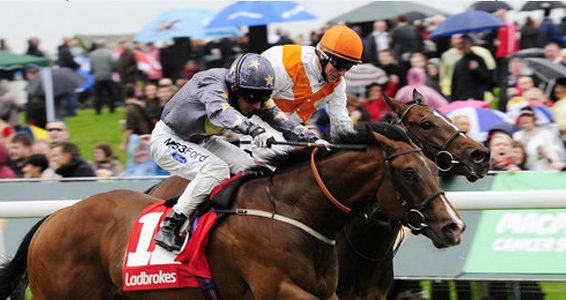 As well as leisure riding, guests can avail of quality-approved instruction for riders of all standards, along with cross-country, show jumping and dressage. 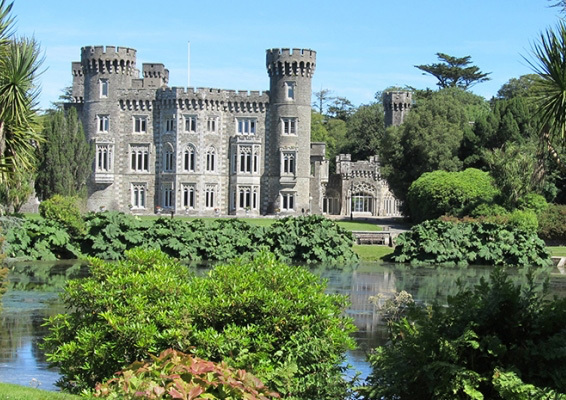 The mature woodlands and lakes of this demesne provide the perfect setting for this turreted, battlemented and machicolate castle of gleaming silver-grey ashlar, built between 1810 and 1855 and incorporating part of a more ancient castle. Little wonder that William Marshall earl of Pembrokeshire undertook the building of the lighthouse in the early 13th century as a navigational aid to guide his ships into Waterford Harbour. 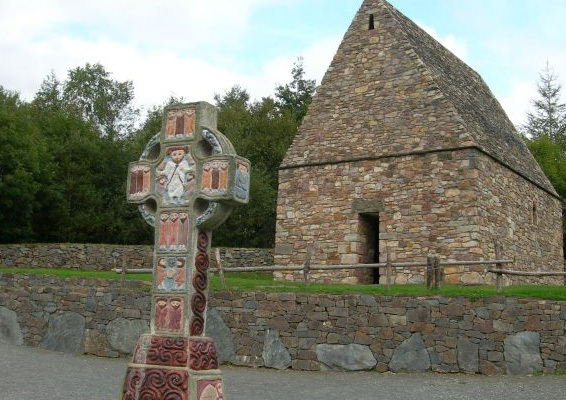 The Irish National Heritage Park depicts many settlements in Ireland from 7000 BC to the arrival of the Norman's in the 12th century. Stroll through the park with it's homesteads, places of ritual, burial modes with long forgotten remains. 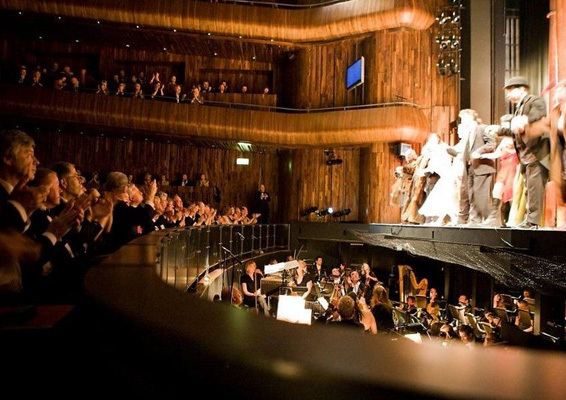 Your sense's come alive with sights and sounds stretching back 900 years. The original Dunbrody was a three-masted barque built in Quebec, Canada, for the Graves family of New Ross, Co. Wexford in 1845. She carried many emigrants to the new world from 1845-1870. The Dunbrody Project involved the construction of a full scale sea-going replica. 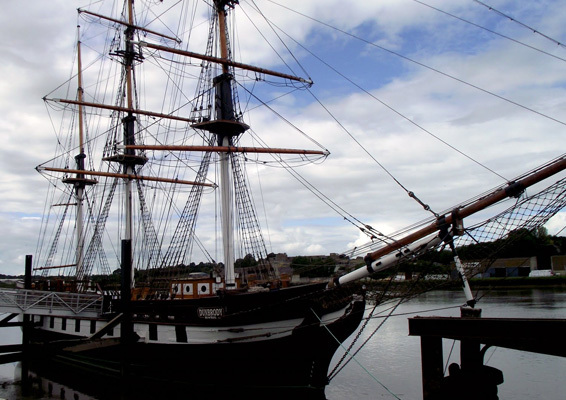 The ship was finished in early 2001 and is now open to visitors at the quayside in New Ross. 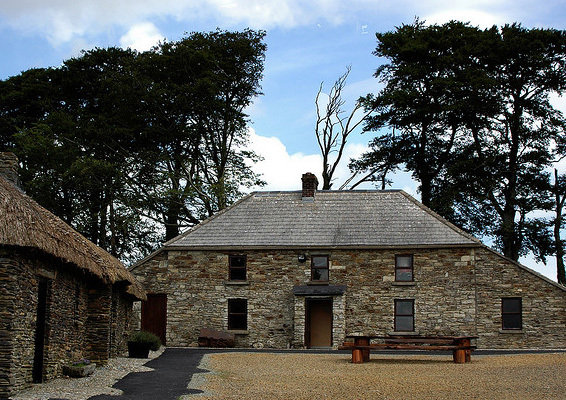 The centre contains a number of authentic out-houses which illustrate the way of life on an Irish farm during the 18th and 19th Century. Many old farm implements are on display. 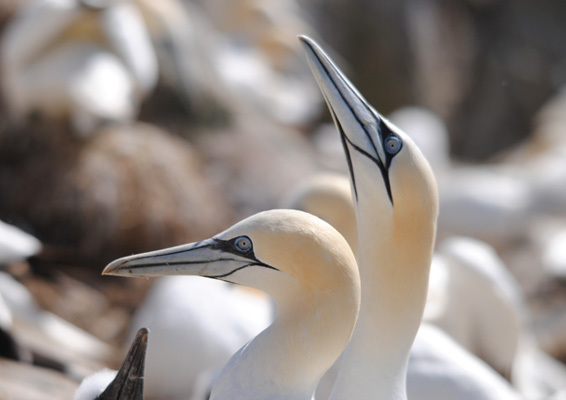 Wexford is widely known as the best county in Ireland for bird watching. This is a well-equipped visitor centre and has many exhibitions and an informative audio visual show. The park is sign-posted just outside Wexford town on the R741 between Ferrybank and Castlebridge.